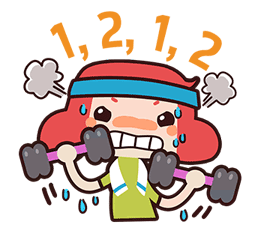 http://www.line-stickers.com/ – Viki & Friends Line Sticker | Join Viki and her friends as they hang out and have a ball! 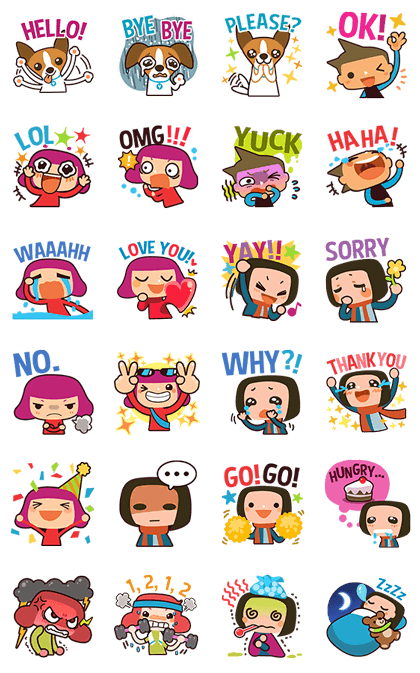 Friend Viki’s official account to download these stickers. Available till October 17, 2014. Copyright : © Viki Inc.